There are few muscle cars more track-ready than the Ford Mustang Shelby GT350R, but when it comes to four-seaters, sedans have always been the best option…until now. Ford Performance heard customer requests for a back seat package and made it happen. Although the Shelby GT350R is still best enjoyed from the driver or passenger seat, adding the new back seat kit makes the track-ready car more practical. The new back seat package offers Alcantara material and red accent stitching identical to the front seat’s stitching. The original occupant restraint systems are in place; safety is always a priority both on and off the track. The package is available for $999 and can be installed by any Ford authorized dealer or service center. While the Mustang Shelby GT350R may be a track-ready muscle car, many customers wanted the practicality of a four-seater. The result is a muscle car designed for both the track and city streets. 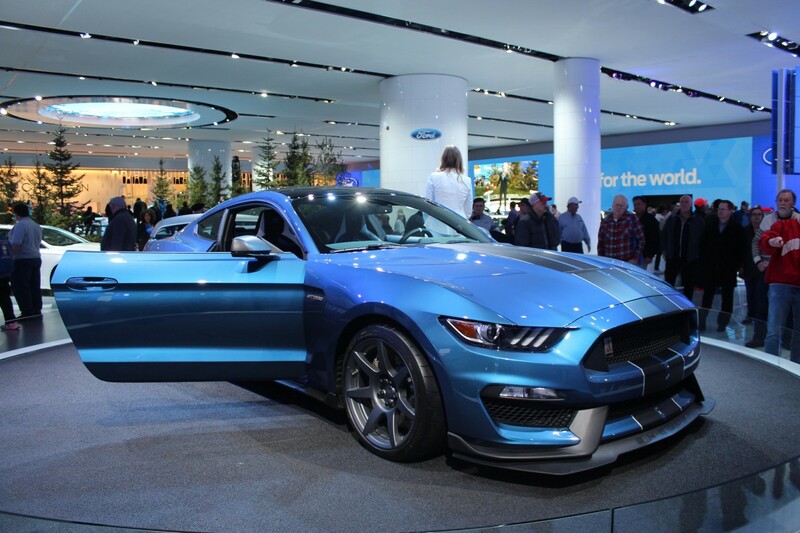 We here at Tropical Ford are glad to see Shelby GT350R customers offered a back seat package for everyday use!